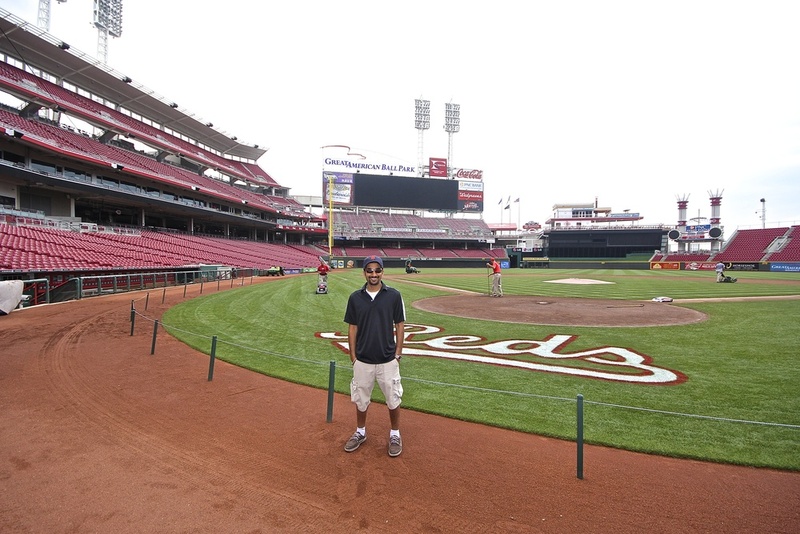 Before I could explore the Hall of Fame, I decided to take a tour of Great American Ballpark. As we walked through the stadium I noticed a line Slush Puppy dispensers I had somehow missed the day before. If nothing else, it makes for a beautiful photo. 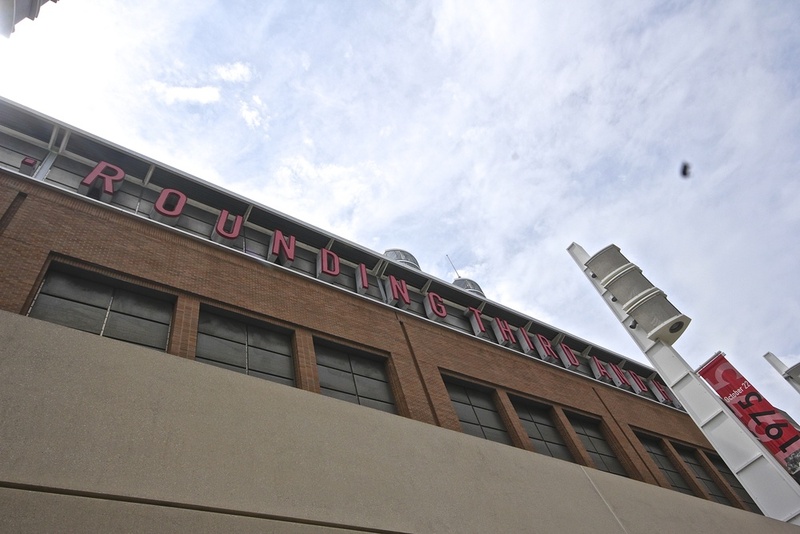 There is a tremendous amount of baseball history in Cincinnati and there is art throughout the concourse that honors the men who were among the first to run the bases. 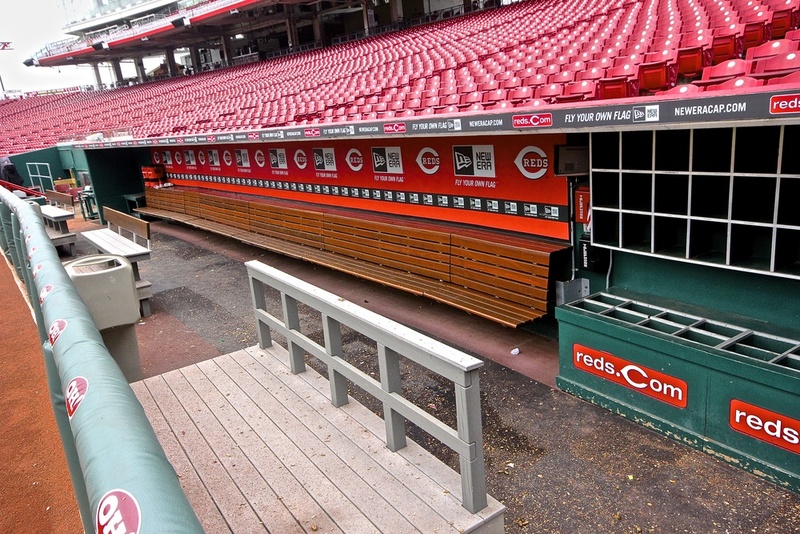 The tour included all of the standard stops (luxury boxes, press box and the field), but what made this version special for me was that the dugouts had not yet been power washed from the day before. This allowed me to grab some pine and feel the cracking of sunflower seed shells beneath my feet. All that was missing was the sound of spikes clacking against the ground to make me really feel like a big leaguer. After the tour I headed to the Hall of Fame. 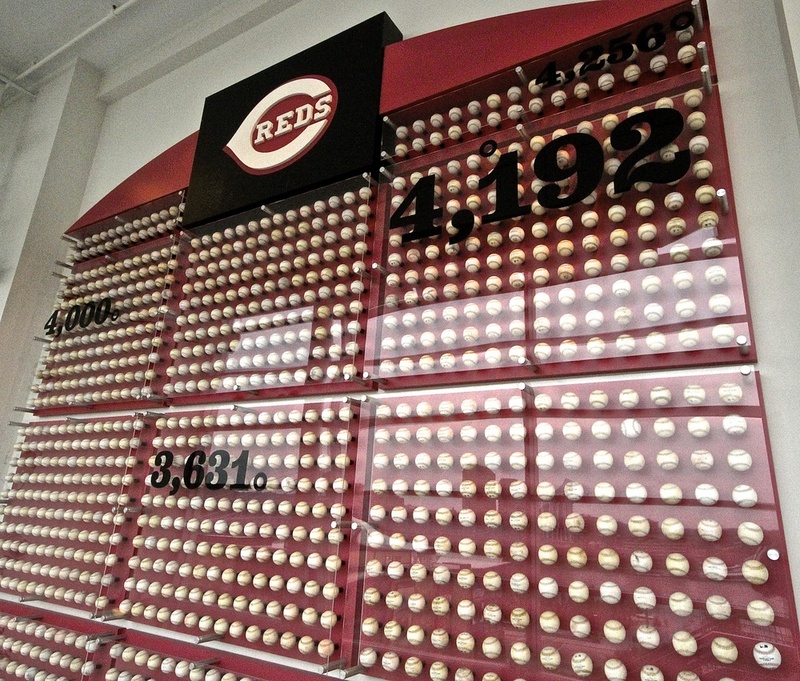 The Reds organization has done a phenomenal job of creating an interactive experience that is chock full of amazing baseball memorabilia. 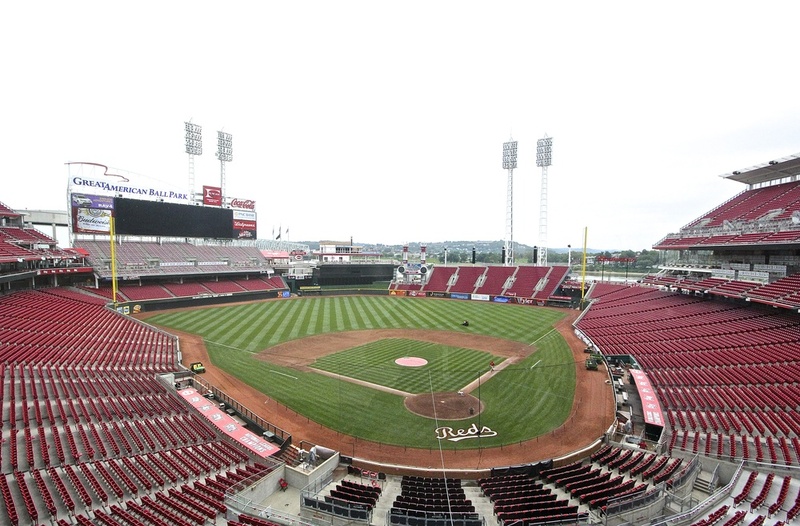 Every team that has an onsite HOF has built it within the walls of their respective stadiums. 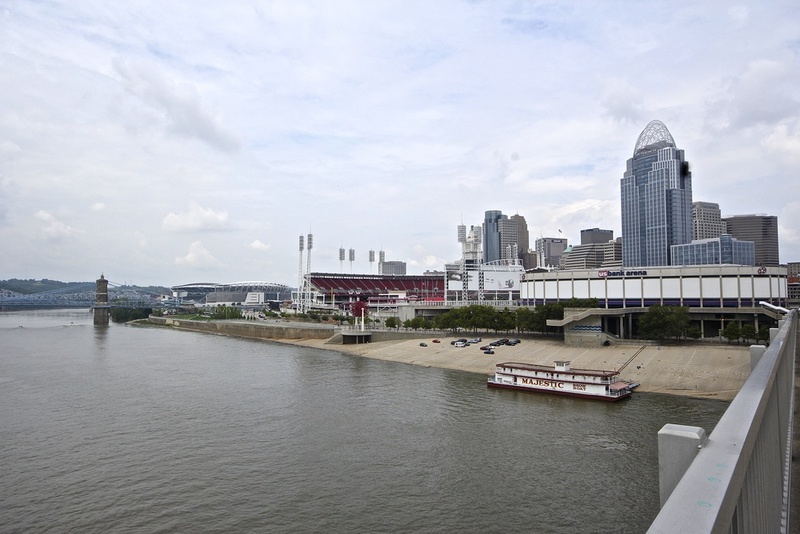 In Cincinnati the museum is located outside of the gates. 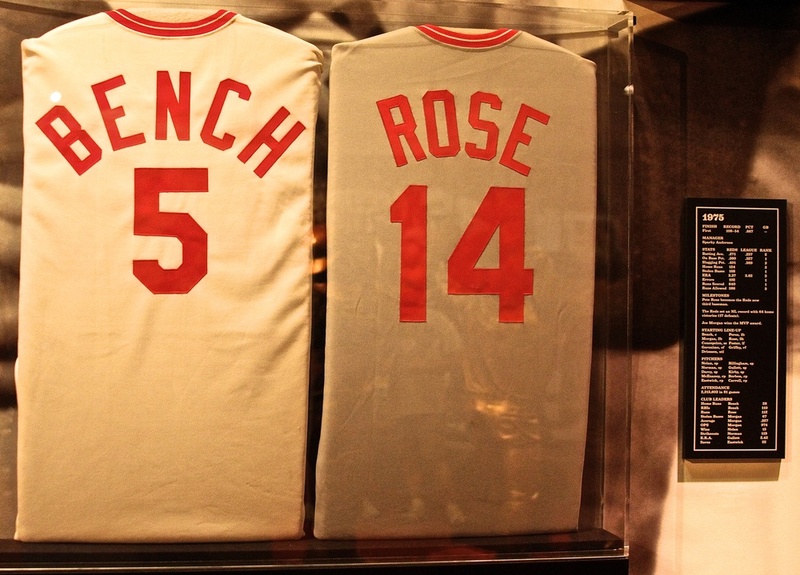 It took me a moment to figure out why, but than I realized it is because of good ol' Charlie Hustle. 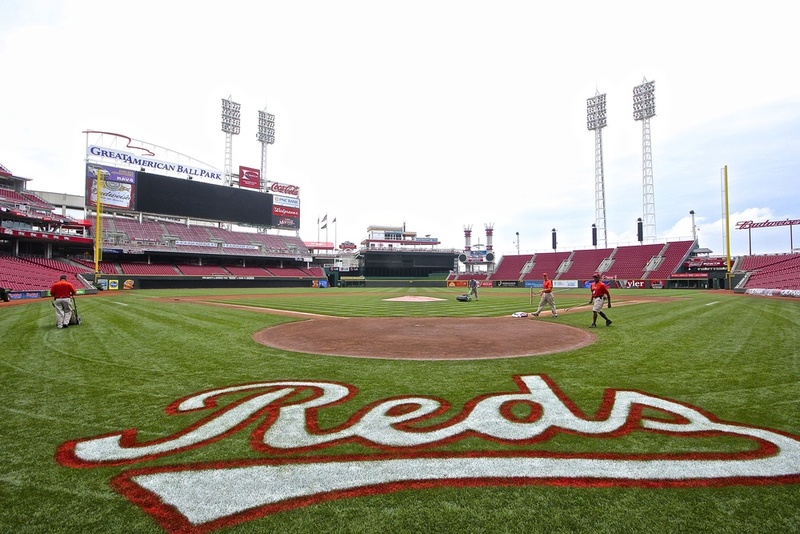 As the museum is not officially a part of the stadium, the Reds are allowed to honor Pete Rose without violating his ban from all things Major League Baseball. 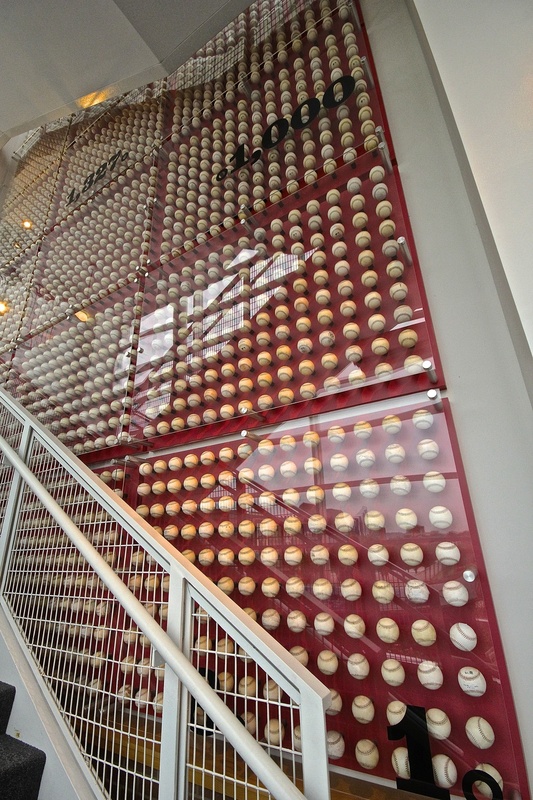 Upon entering the ground floor, I was greeted by a wall of baseballs stretching to all the way to the top of the third floor representing each of Rose's 4,256 hits. The museum itself is almost overwhelming. 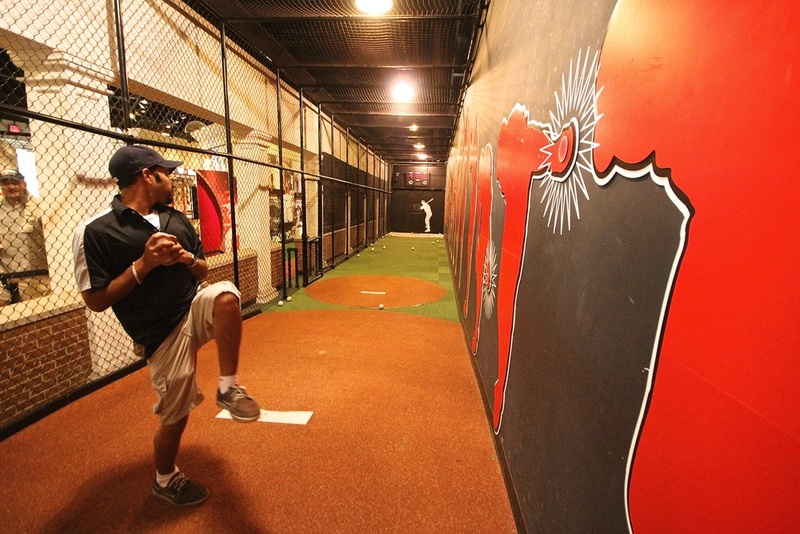 In addition to the obligatory game used bats, balls and jerseys that any HOF would have, there are exhibits to the baseball press, baseball fans as well as tutorials about how to throw the many different types of pitches. 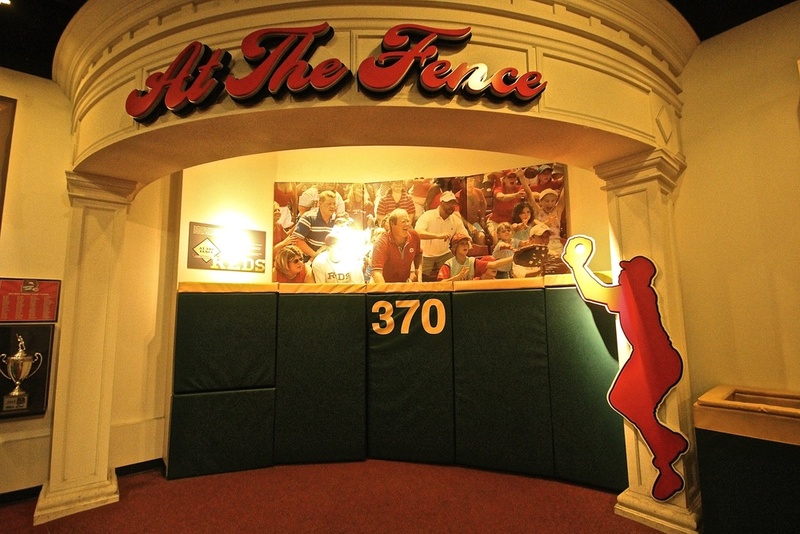 My words will not do this museum justice so my recommendation for you is to book a train, plane or automobile as soon as possible and enjoy this baseball paradise for yourself. I spent several hours at the museum before hitting the road for Cleveland. After a short five hour drive, I had reached a family friend's house in time for dinner. The drives are becoming shorter and more manageable as I reach the end of my tour. Tomorrow is the Indians game, I am looking forward to making my first trip to Progressive Field.